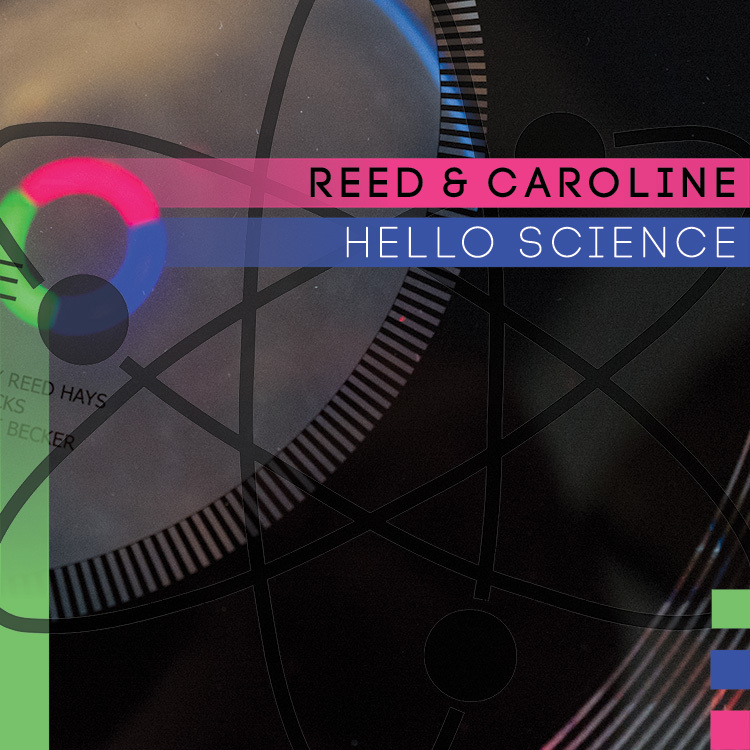 VeryRecords has unveiled a video to accompany Reed & Caroline‘s new track Another Solar System which features on their new album Hello Science, which is available now. The Digital Download format is available to order now as an MP3 from iTunes and all good online retailers. 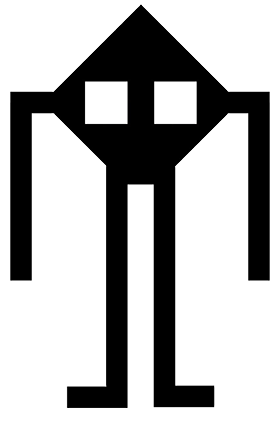 The album is also available as a high quality WAV download from the online shop. The limited-edition CD format is available in the online shop while stocks last.